Join us at Noodles 102 for healthy and inexpensive Asian cuisine prepared fresh for you using only the best ingredients! "Having a lot on your plate isn't a bad thing here." "You fill the chairs, we'll fill the table." "Cure your cravings, and just come in already." Food and service is great. The lunch special is the perfect amount of food and reasonably priced. Definitely try the garlic stir fry. Love it evertime, fresh and on point. Great service. Yes, I'd like to receive news from Noodles 102. 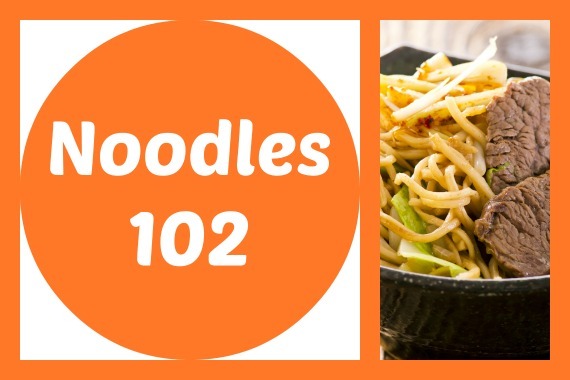 Sign up for the Noodles 102 Newsletter!